Twenty year old Dallas native, Austin Post, better known as Post Malone, recently held an interview with VIBE where he introduced himself, discussed his admiration for A$AP Mob and the current producing of his debut album. 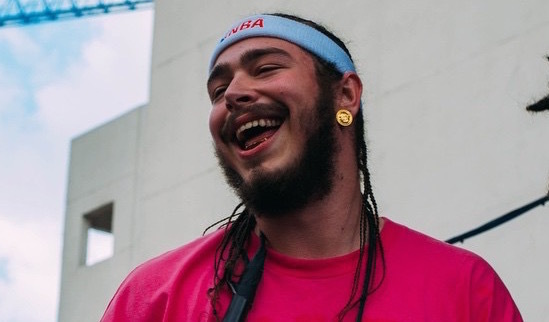 Malone has been making music for six years now but thanks to the infectious and catchy “White Iverson”, he’s finally getting major recognition. Due to performing live at various festivals, including SXSW, Malone has amplified his fan base. This is only the beginning for Malone and telling by this interview, he’s prepared to make a name for himself. Topics are discussed more elaborately in the VIBE video interview below.